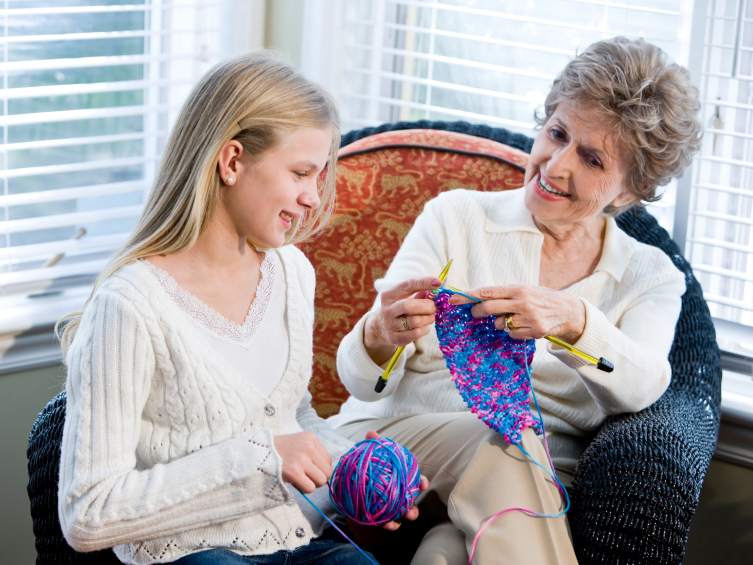 If you take your knitting serious like we do you will want to get together with Carol Burrows and her group of advanced knitters. Meeting dates are yet to be determined but she can be reached now for details. Contact Carol Burrows at 837.7894 for additional details on the Destin Snowbird Knitting Club.